Murex will pay a very competitive rate on a turbine site. This provides an index linked income stream on the site for 20-25 years. The return to the landowner is dependent on the suitability of the site and grid connection. Murex will remove the hassle of paperwork, finance and project management required in the development of a renewable site leaving the landowner with a long-term, guaranteed return. The Murex team have significant experience in renewable energy development, land management and business development. All the Murex terms of agreement, payments and the development process will be clearly laid out in advance and strictly adhered to. Our first three projects are being developed on our own farms where you are welcome to visit the sites and meet the team. Murex is in the unique position of being a company developed by local landowners aiming to get good returns on their own farms. 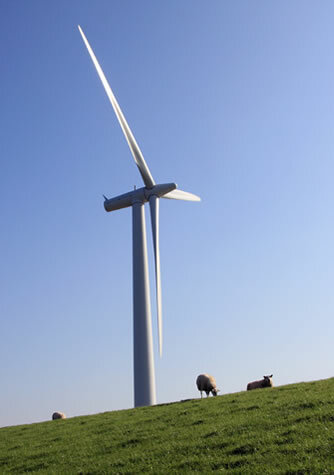 As a result renewable projects will be developed with the most understanding of landowning needs.